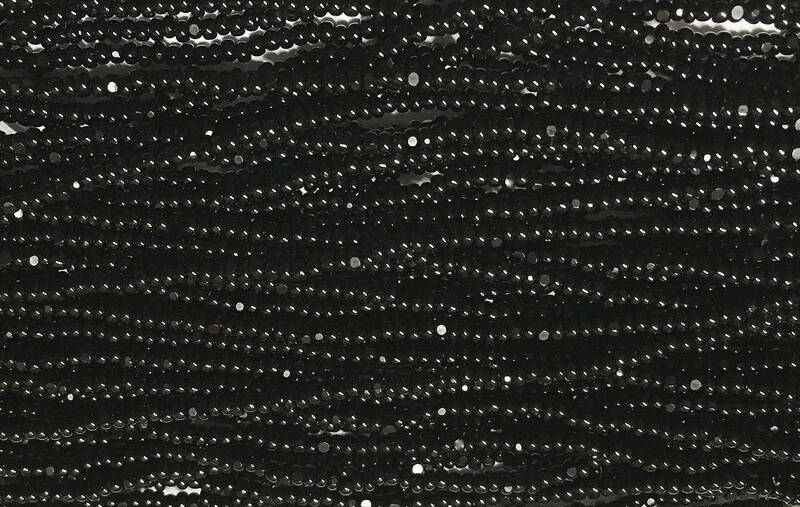 Jet Black Charlotte cut Czech glass seed beads in 6 strand hanks, size 13/0, pre-strung. 9 grams per hank. About 2100 beads per hank. Lovely beads of the highest quality! Looking forward to doing business with you for years to come! The beads are exactly what I need. Shipping is fast. Going to order more.